Spring has sprung early this year and spring fever is rampant and the desire to be outside and enjoying the gorgeous weather fills your mind. How great to open your back door and step out into your. . . yard? Just a minute your vision included a spacious outdoor room that was enclosed from the elements and bugs, filled with comfy furniture to relax on and entertain your friends. You are no diyer plus you have no time to binge watch HGTV, become a diyer and plan, design and build your dream screen porch. A light bulb goes off in your brain and you pull out your phone and search for local builders who specialize in outdoor spaces. One name stands out many times, with glowing testimonials, pictures of stunning outdoor projects. You see many great looking screen porches and it is so easy all you do is just fill out a simple form, hit send or if you are really ready for that porch, you punch in the telephone number on their website and connect with a friendly knowledgeable person who starts helping make your dream a reality. 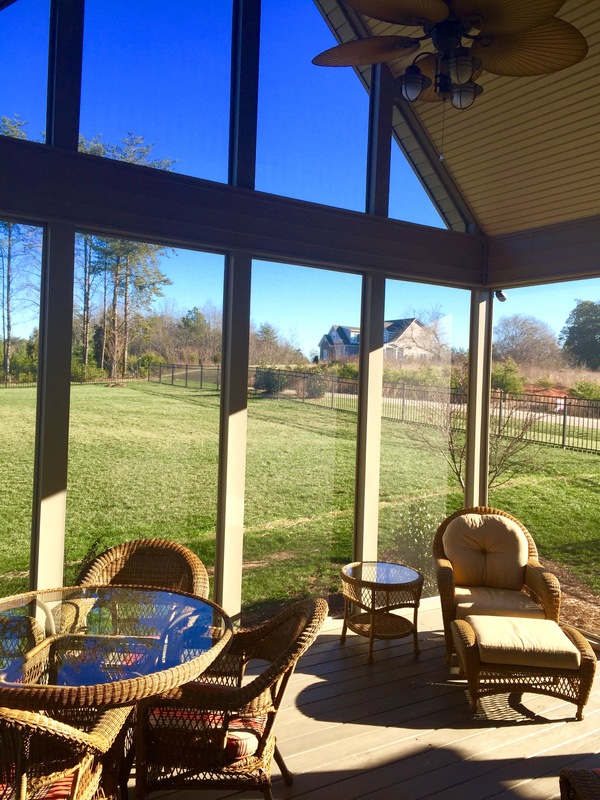 Often times, and for many reasons, it just makes good sense to hire a professional contractor to build a screened porch. We recommend you find a reputable contractor who specializes in screen porch design and construction if you want a custom-designed structure.